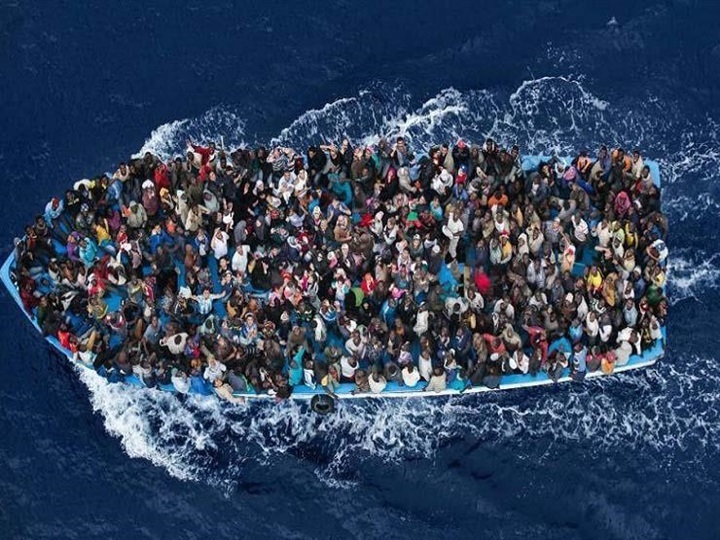 The Reference: Do refugees harm European economies? 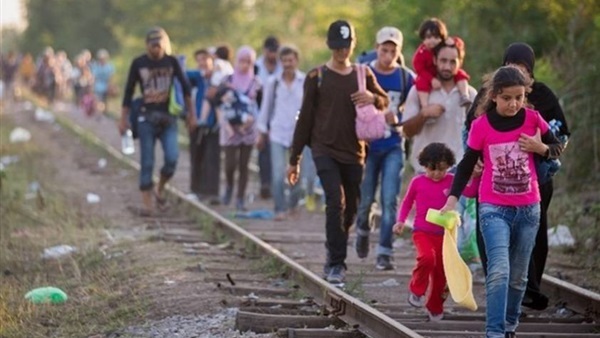 Do refugees harm European economies? New Zealand Prime Minister Jacinda Ardern has pledged that her country would provide migrants with a safe refuge away from conflicts, offering a shelter for migrants and refugees who consider New Zealand a homeland regardless of their race. 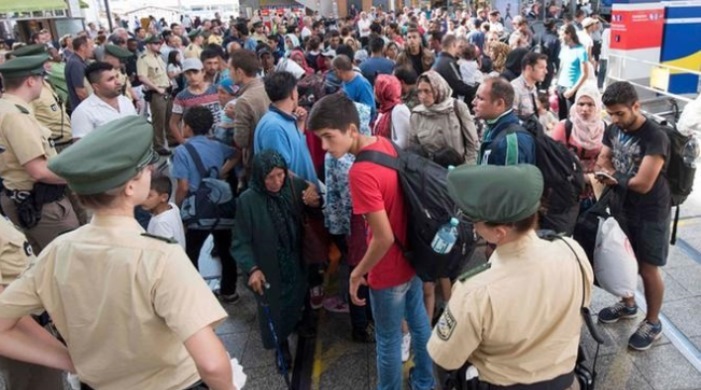 In spite of all criticisms leveled at the European countries for opening their borders to migrants and refugees, especially from Muslim countries, Ardern's position highlights the importance of these migrants to the hosting countries. The UN Refugee Agency’s annual Global Trends study found 68.5 million people had been driven from their homes across the world. Refugees who have fled their countries to escape conflict and persecution accounted for 25.4 million. The UN Refugee Agency’s annual Global Trends study said that the number of people forcibly displaced from their homes worldwide came at a record rate of 44,400 every day. 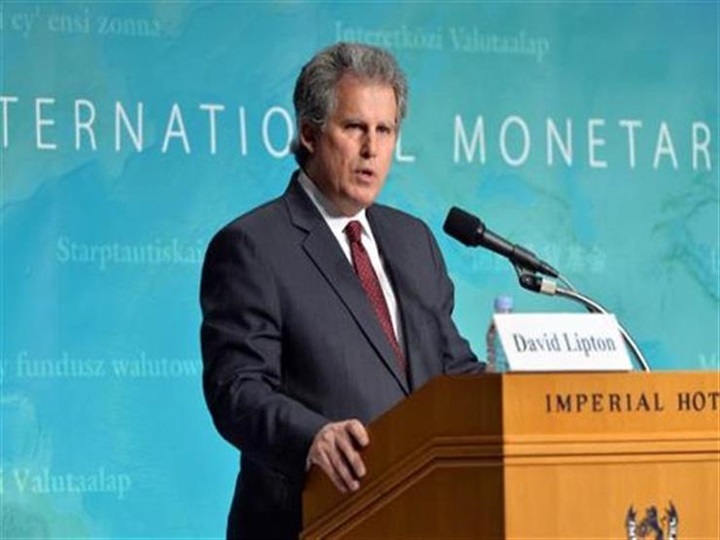 In 2017, David Lipton, First Deputy Managing Director of the International Monetary Fund (IMF) said: "For instance, we have found that immigration has significantly increased GDP per capita in advanced economies—because skill levels and complementarities boost labor productivity, and because in some places an influx of working-age migrants helps counteract labor shortages arising from demographic developments. "Our own work aligns with the view that the economic impact of migration on receiving countries is generally positive," Lipton said. "And lastly we find no significant negative effects on the middle or lower income groups in receiving countries,” he said. A World Bank report titled " Moving for Prosperity: Global Migration and Labor Markets" said in June 2018 that global migration has lifted millions out of poverty and boosted economic growth. Large and persistent differences in wages across the globe are the main drivers of economic migration from low- to high-income countries, according to the report. Migrants often triple their wages after moving to a new country, helping millions of migrants and their relatives at home escape poverty. Destination countries often benefit as migrants fill critical roles, from advancing the technological frontier in Silicon Valley to building skyscrapers in the Middle East. .The United States, the United Kingdom, Canada and Australia are home to almost two-thirds of migrants with tertiary education. At the very peak of talent, an astonishing 85 percent of all immigrant Nobel Science Prize winners are in the United States. The report recommends various policy measures to ensure the benefits of migration are shared by host and immigrant communities for generations to come.